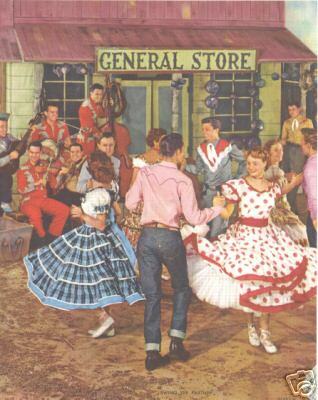 Square Dancing is part of America’s cultural heritage, and it is a lot of fun! 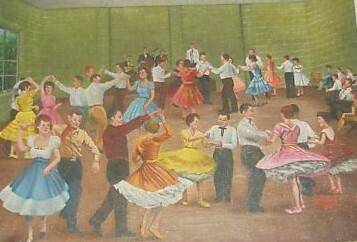 Re-live the community dances of yesteryear. 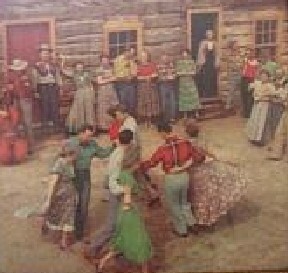 Learn the basic dances and movements of Western Square Dancing. No prior experience is necessary. 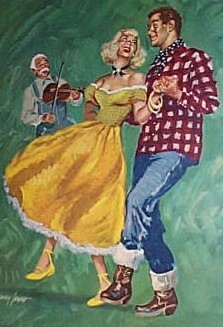 Contra Dancing is basically square dancing done in facing lines rather than in squared sets. 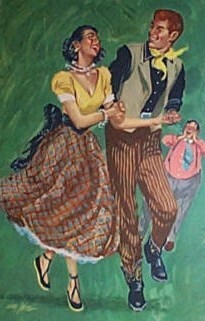 The calls and dance movements are otherwise very similar. 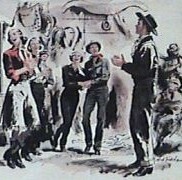 Try out Square Dancing! 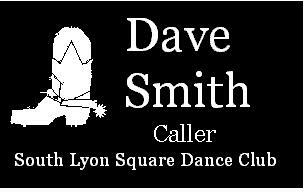 It's a lot of fun, an it's a fun way to excercise, make new friends, and enjoy an inexpensive, active, and fun evening out!